Gianfranco Tripodo Photography | Documentary and Portrait photographer in Madrid, Spain. Madrid, Spain, March 20th 2018. 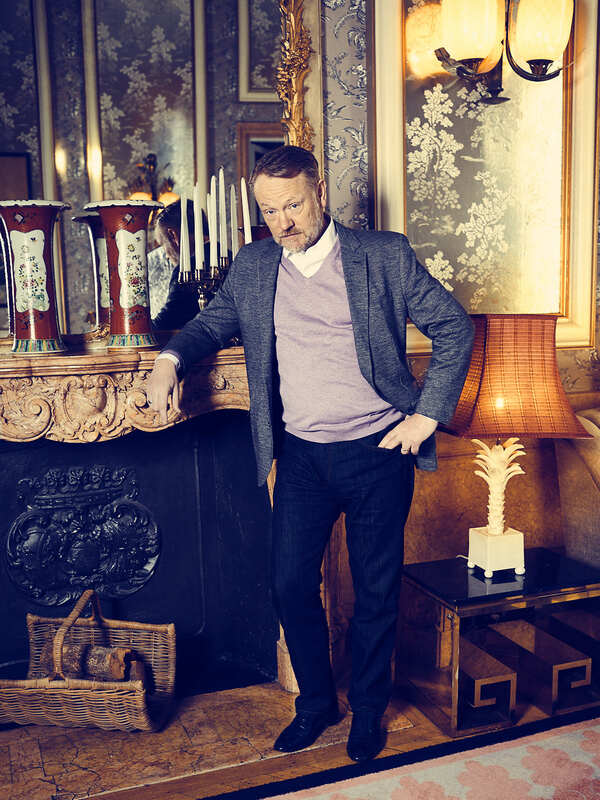 British actor Jared Harris poses for a portrait.